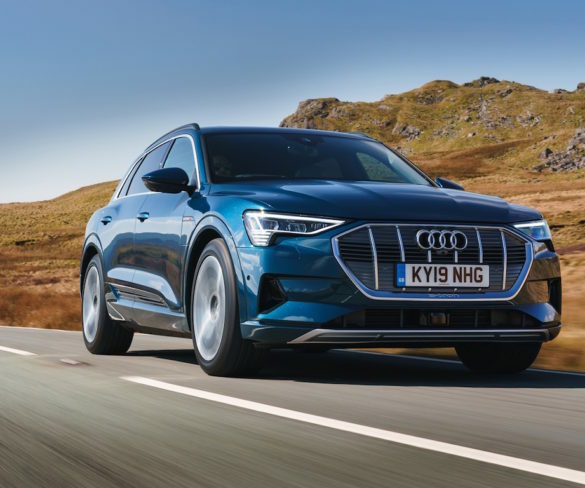 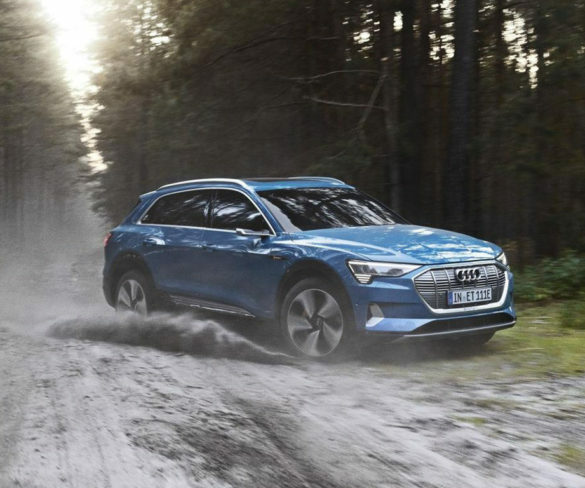 Order books are now open for the Audi e-tron in the UK, with prices starting at £71,490 (exc. 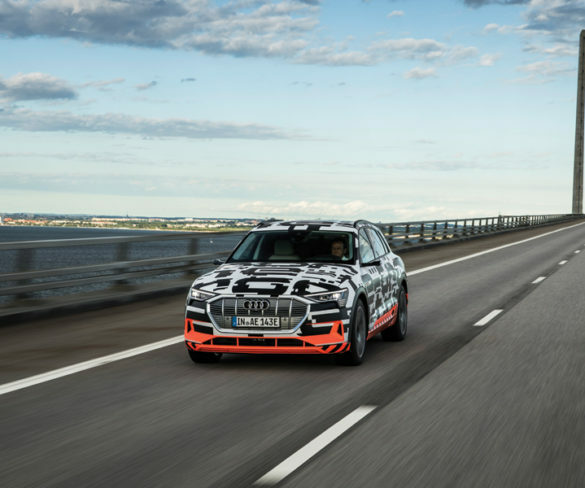 Plug-in Car Grant). 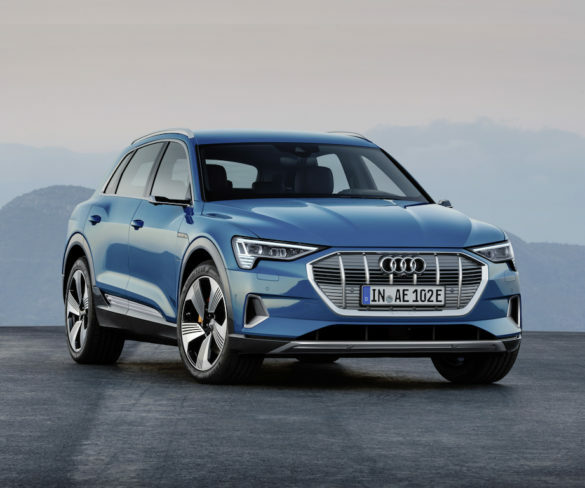 Audi has announced plans to launch 12 full electric models globally by 2025, including its newly unveiled E-Tron SUV.